It is a mind-body healing method that has been practiced with remarkable results in China for thousands of years. Used in conjunction with modern medicine it is valued for its effectiveness in healing and preventing a variety of ailments including those that are life-threatening. Qi is the vital energy which permeates all mammals through 12 main channels called meridians. 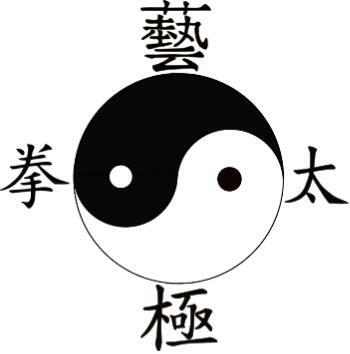 The Chinese over the centuries discovered and developed their knowledge of these meridians to form healing arts which include acupuncture, acupressure, massage and qigong. Over the centuries they discovered and developed their knowledge of these meridians to form healing arts. Through the use of the mind, breath and movement the qi is regulated to flow in a smooth, natural and balanced way. There are thousands of qigong exercises and styles, all tailored to suit individuals depending on their age, fitness or their physical limitations. Tai Ji Quan is one of the best forms of qigong. Gong is translated as 'work' or 'benefits' aquired through perseverance and patience. There are no quick miracle cures because years of misuse, neglect and stress have often taken their toll.